Nowadays, Enterprise is driven by Big data. 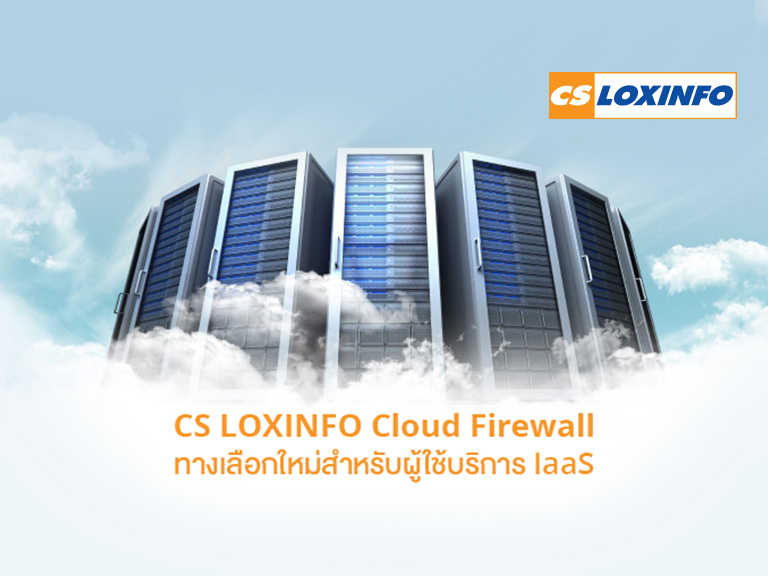 This data is significant and has to have high security. 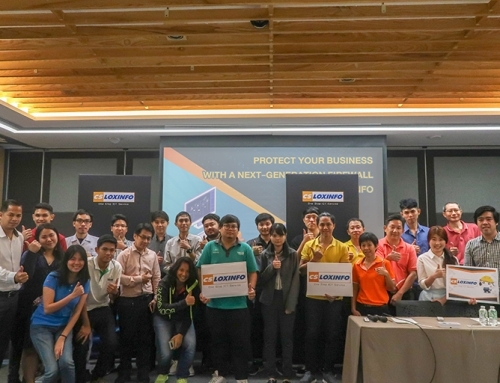 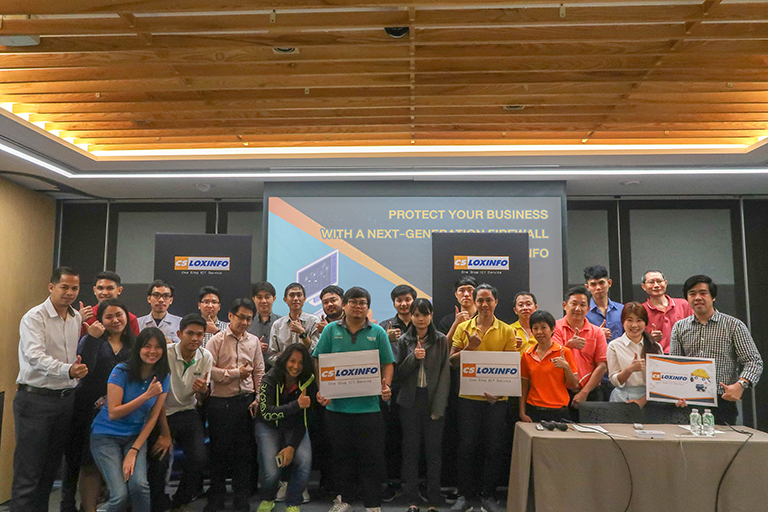 CS LOXINFO and Palo Alto Networks arranged seminar, Securing your Cloud by CS LOXINFO and Palo Alto Networks, for updating new Cloud Firewall service with Palo Alto Networks ‘s ability and CS LOXINFO Cloud ‘s stability. 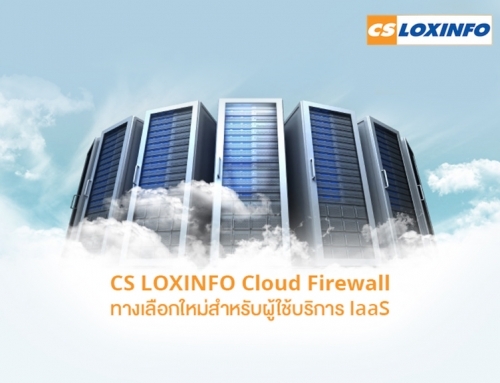 CS LOXINFO is the first provider that provide Palo Alto on Cloud service in Thailand. 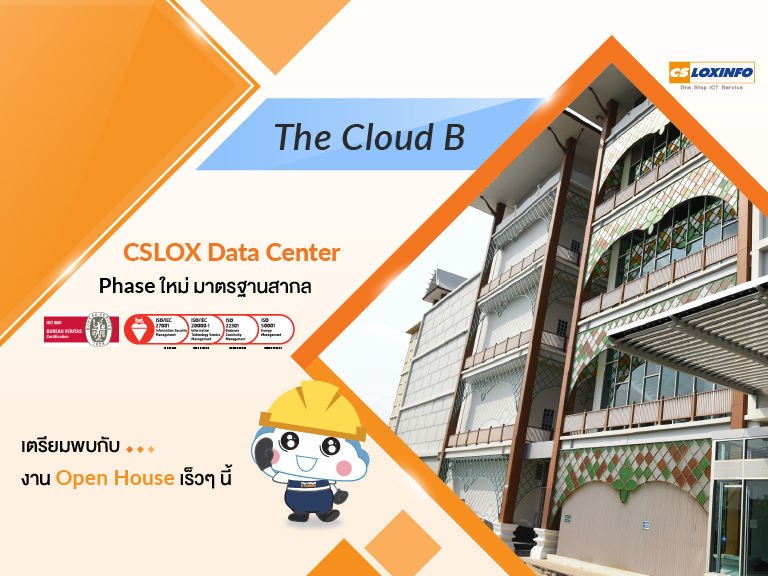 Palo Alto on Cloud service by CS LOXINFO has features that secure cyber threats and dedicated Firewall that can manage by yourself. 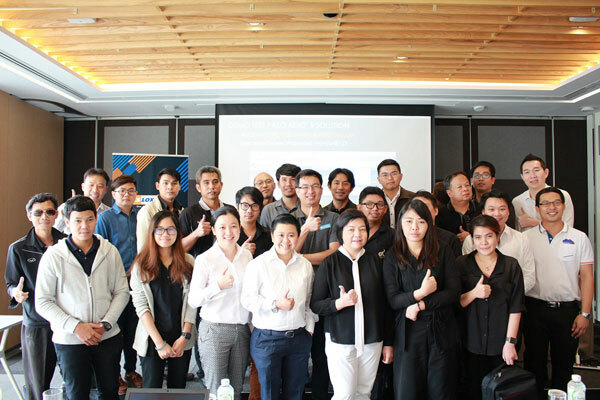 In this seminar, attendee has tested Palo Alto on Cloud features, participated activity and lecturer give an answer about Palo Alto on Cloud.